A quick view of the most influential metrics in Westlake. Westlake is a perfect blend of luxury homes and convenient location, widely sought after for its proximity to excellent schools such as Westlake High School, known for its superb academic and athletic programs. 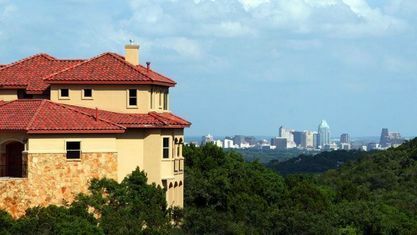 Westlake is a short drive from downtown Austin and offers abundant shopping, fine dining, and a relaxing lifestyle in a community with a heavy emphasis on education. View our selection of available properties in the Westlake area. Check out the latest demographic information available for Westlake. Get to know Westlake better with our featured images and videos. Learn more about schools near Westlake complete with ratings and contact information. Browse through the top rated businesses in the most popular categories Westlake has to offer.